 B Too has many options to make your event special and unforgettable. Our team caters to your needs with different dining formulas such as business breakfast meetings, lunches, happy hours, reception as well as sit-down dining that can accommodate up to 175 guests on both floors. A beautiful wine cellar brings your guests to the lower level lounge and dining room. Two unisex bathrooms are located on the same floor. The lower-level dining and bar area features an HD projector which can be connected to any device and wireless microphone. The setup is easy to use for any presentation. Lower level lounge and dining room available for groups of 12 to 80 people for a seated dinner and up to 120 for cocktail reception. A semi-private downstairs bar with high top tables, and couches. Available for Happy Hours, office parties, and cocktail receptions. A completely private, bright dining room with both seated table configuration, large custom full bar, and an open kitchen. Available for seated dinners, cocktail receptions. A semi-private waffle bar area near large windows.